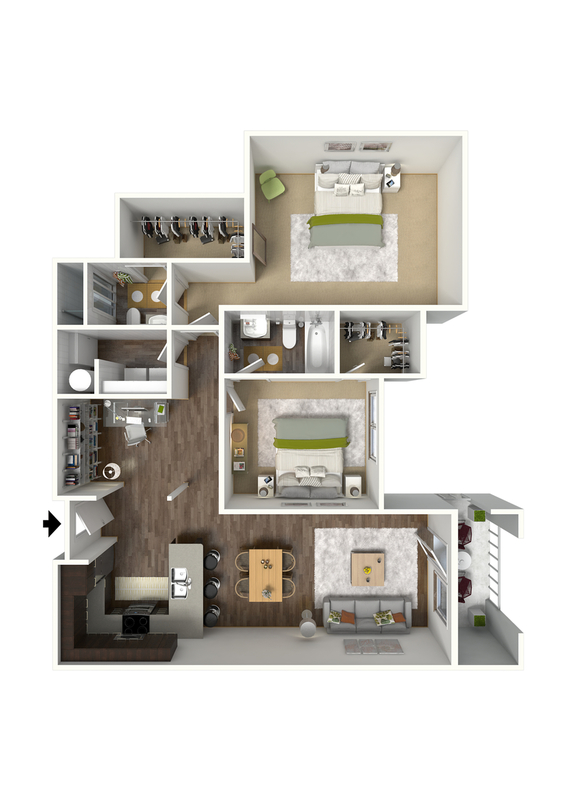 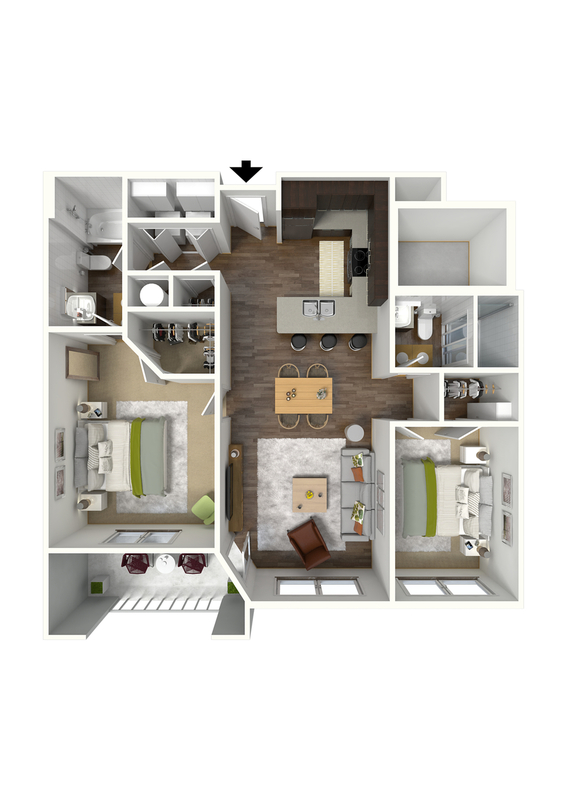 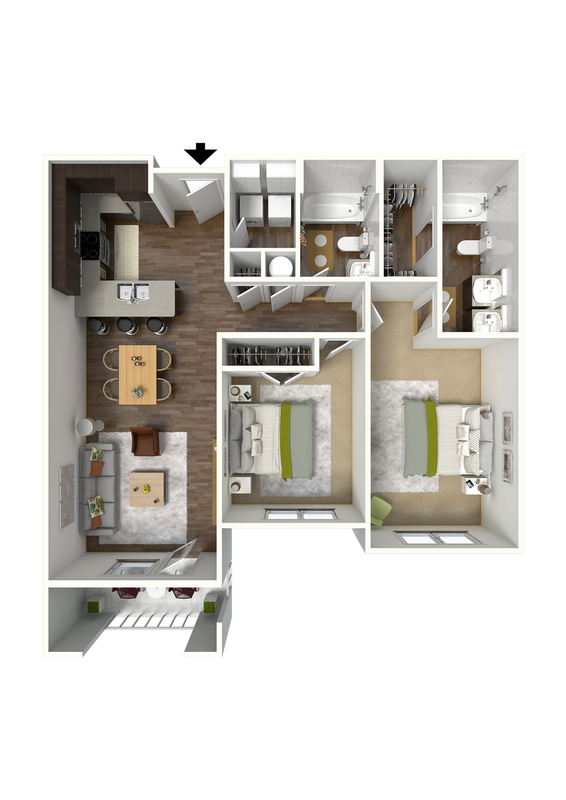 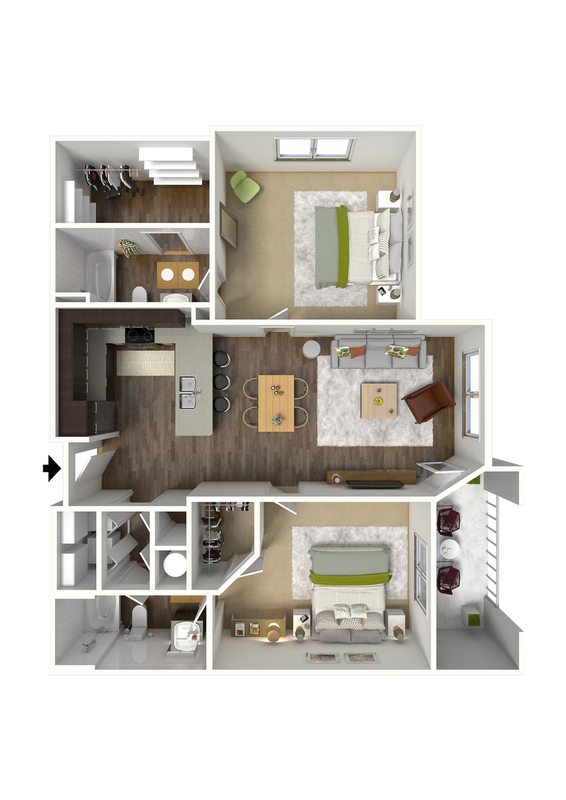 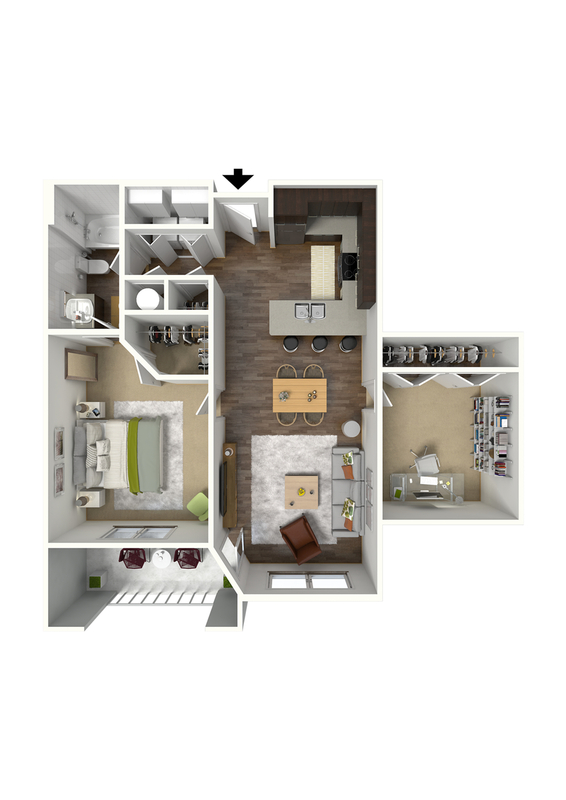 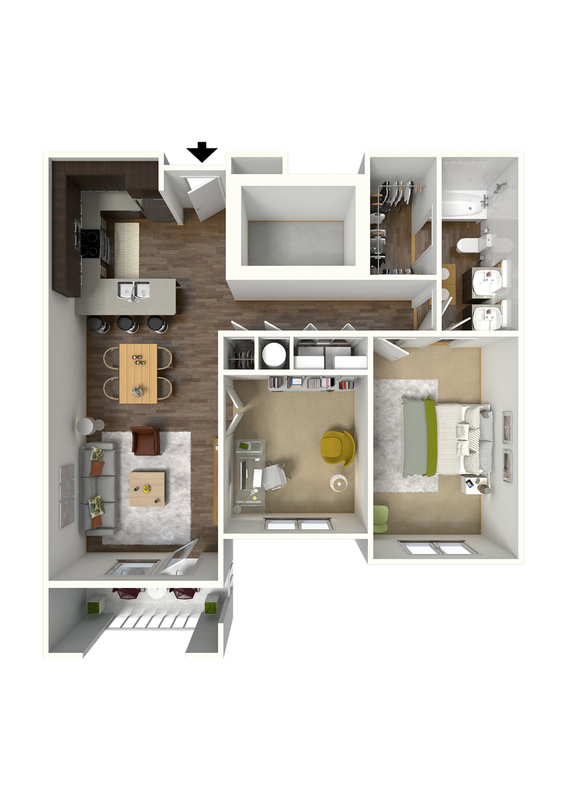 Uniquely designed just for your lifestyle, our premium one-, two-, and three-bedroom apartment homes are designed to give you the perfect blend of modern comfort and stylish luxury. 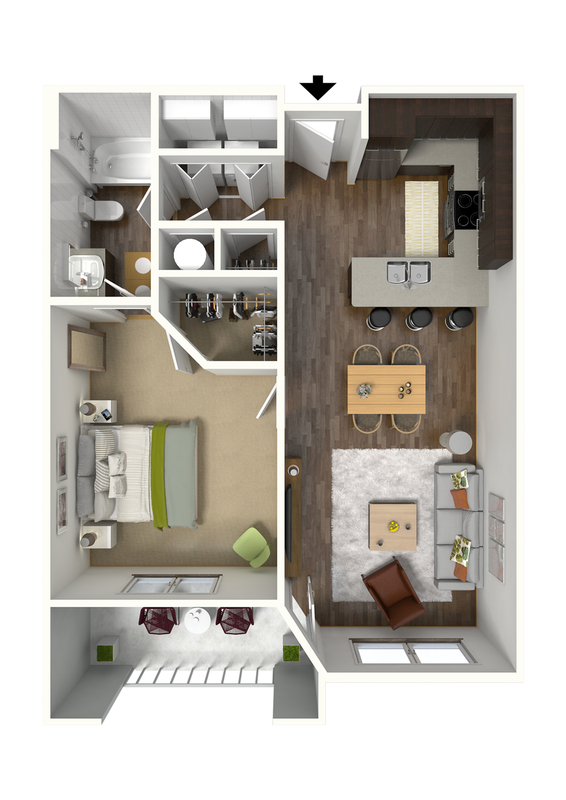 With up to 1,348 square feet of optimized living space and a large selection of elegant finishes and luxe amenities, you don't have to sacrifice convenience or elegance. 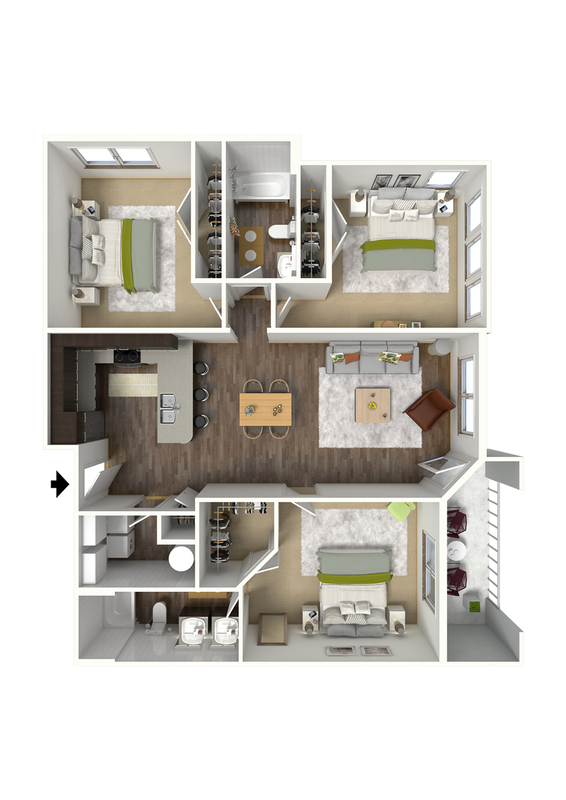 Each home is embellished with granite countertops, stainless steel appliances, design-inspired accent walls, faux wood blinds, and crown molding. 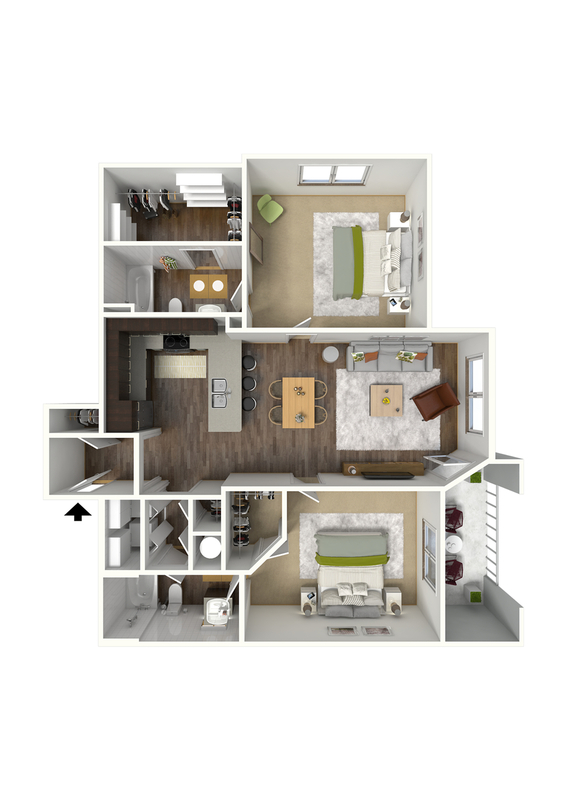 Enjoy other features like programmable thermostats, an expansive balcony or patio, and breathtaking greenbelt wooded views. 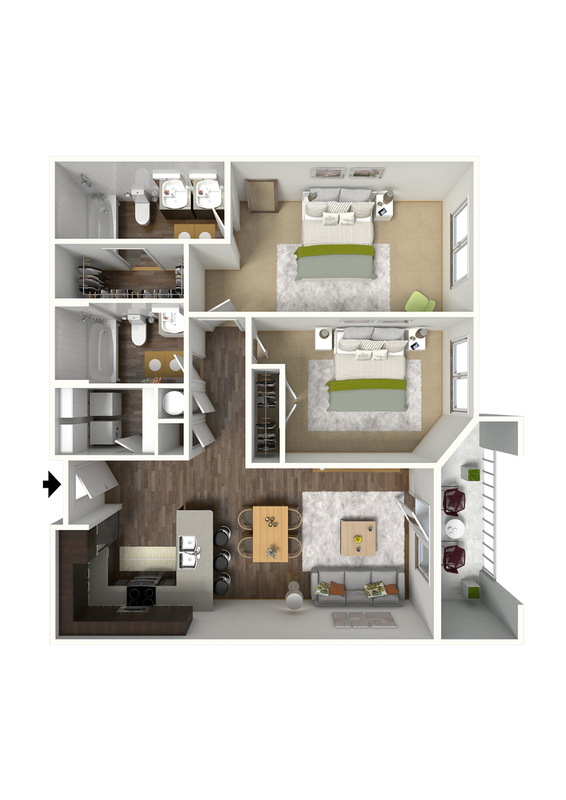 Schedule a private tour of the Retreat at Tiffany Woods today and find the home that's right for you.